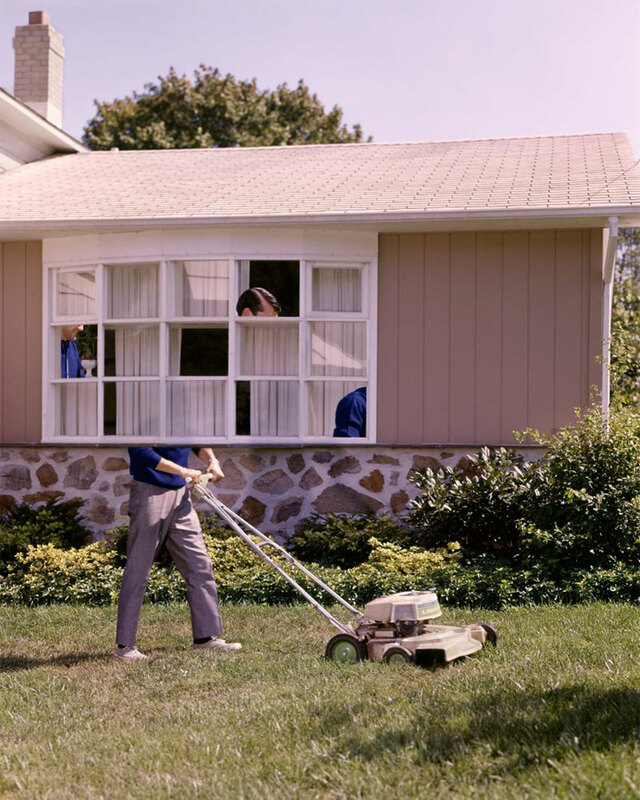 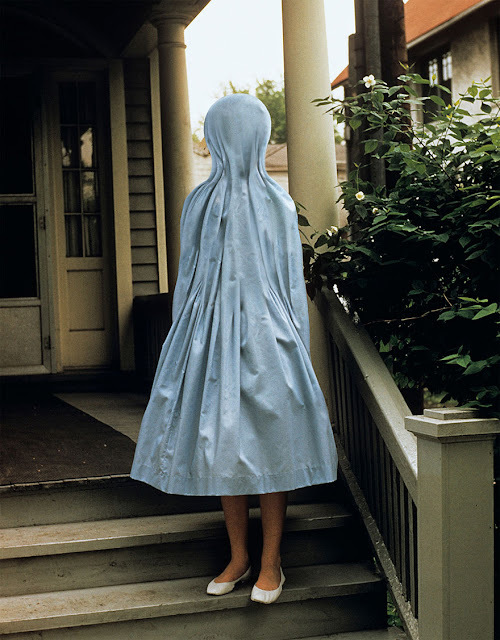 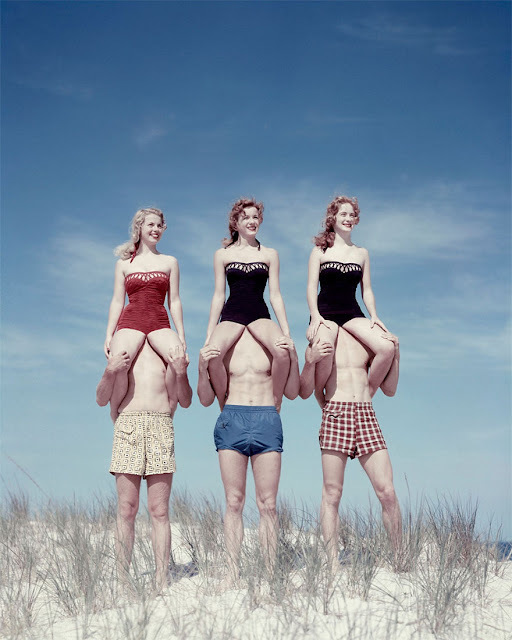 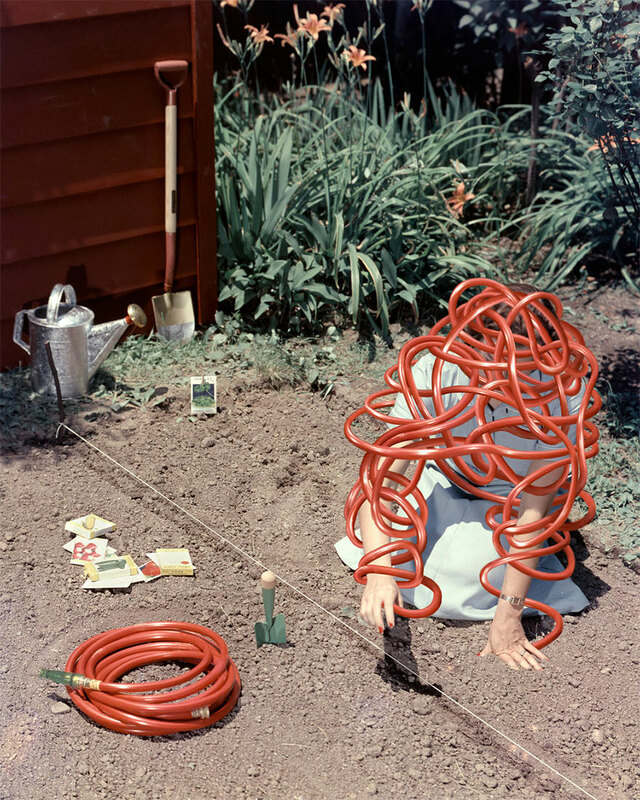 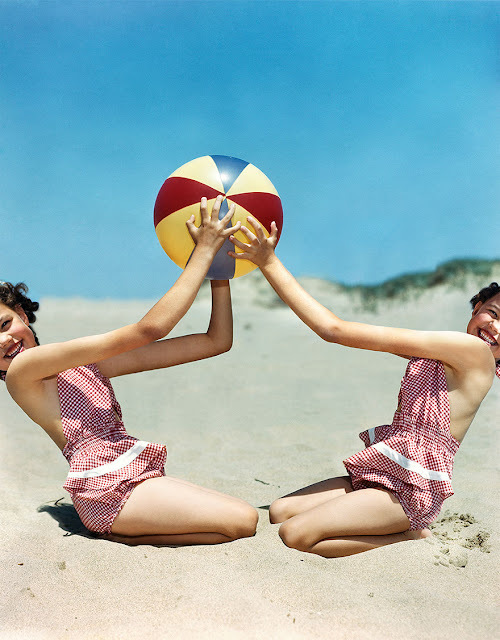 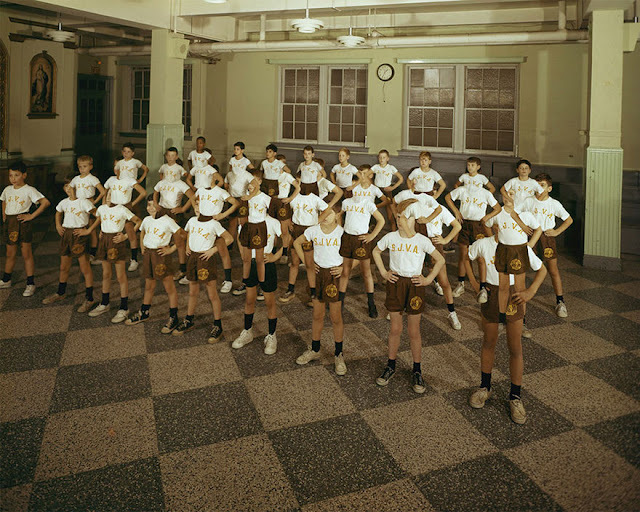 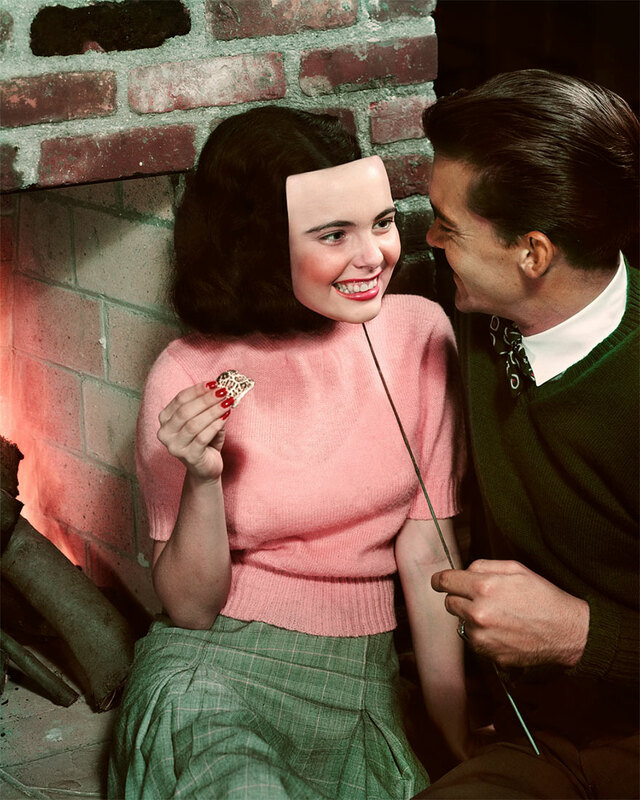 Weronika Gesicka is a Polish artist, born in Włocławek, Poland. 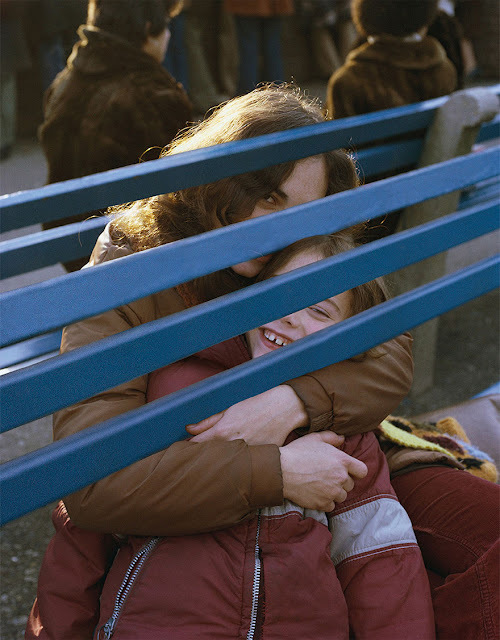 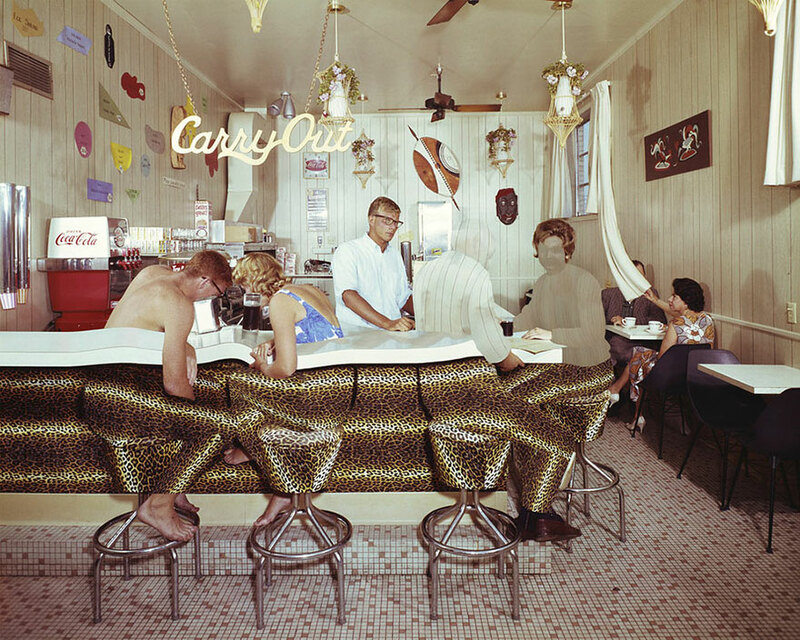 She has graduated from the graphics department of the Academy of Fine Arts in Warsaw and the Academy of Photography. 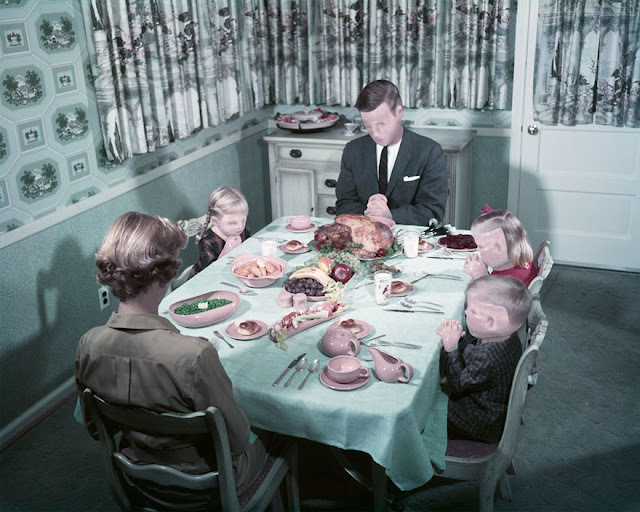 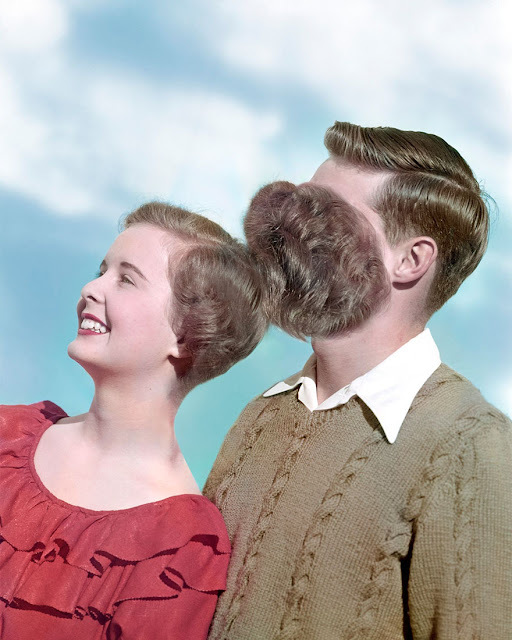 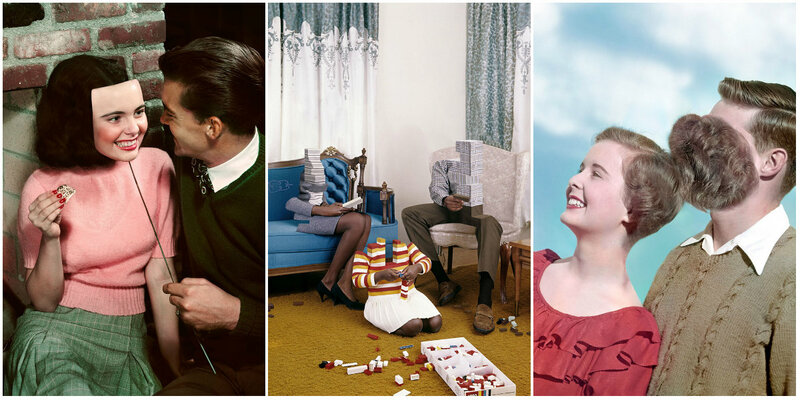 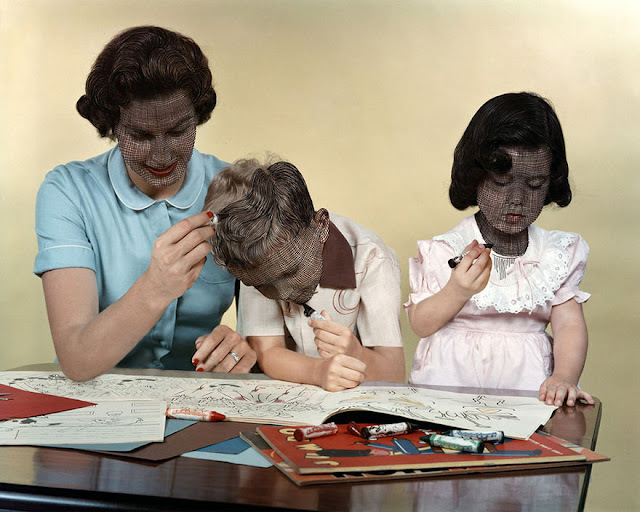 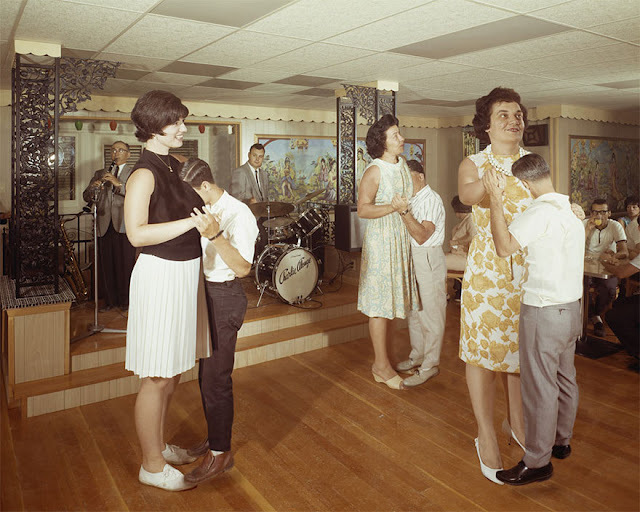 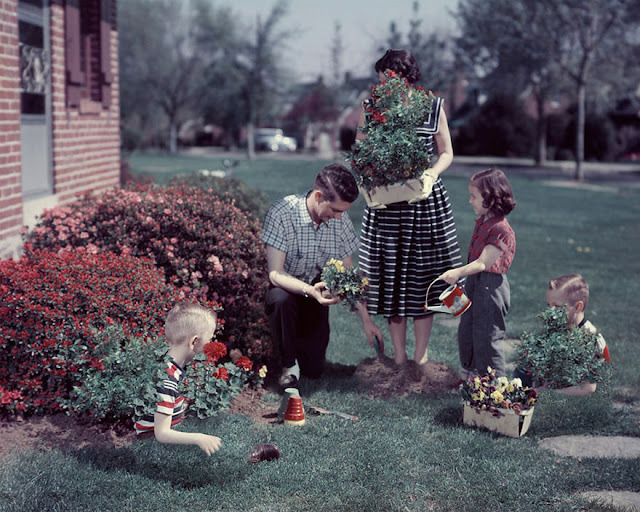 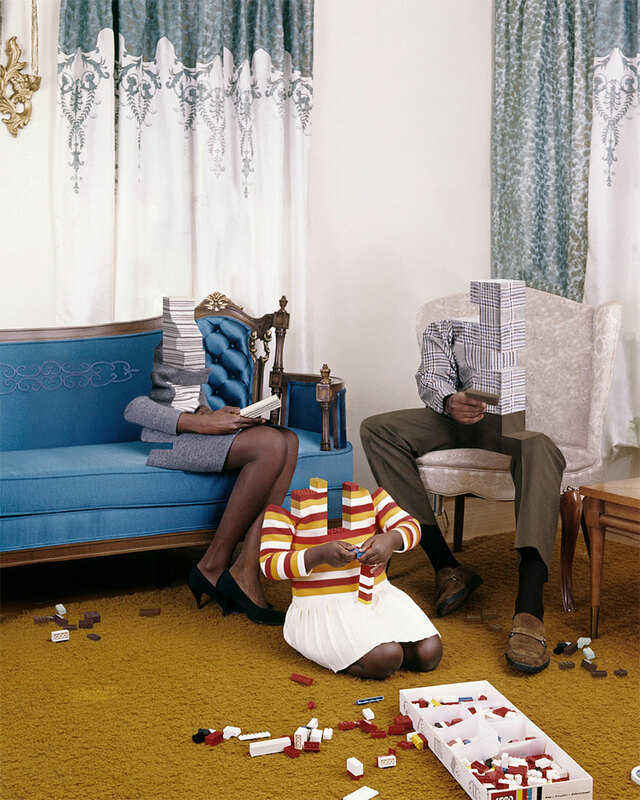 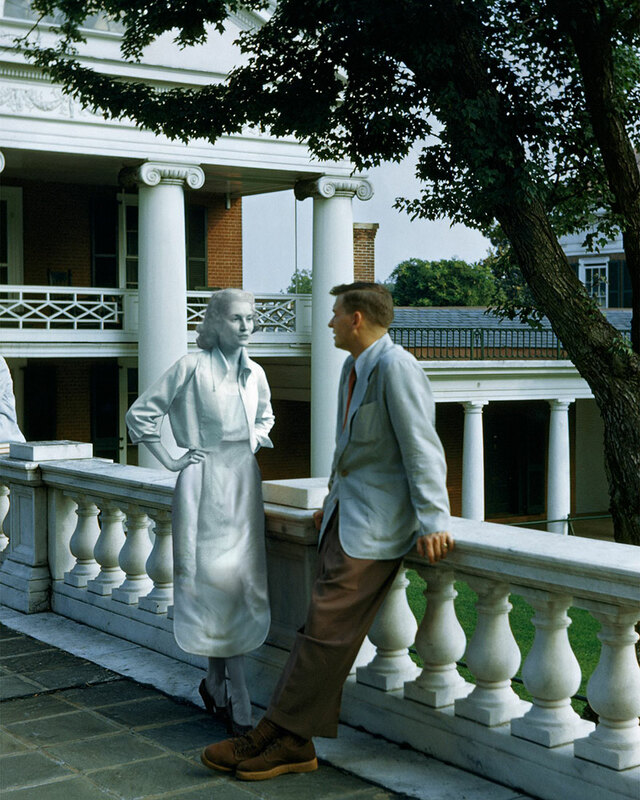 With her series entitled Unhappy Families, Gesicka diverts old vintage photos of American families, transforming the American Dream into surreal and twisted creations.